Full control of your handlebars. 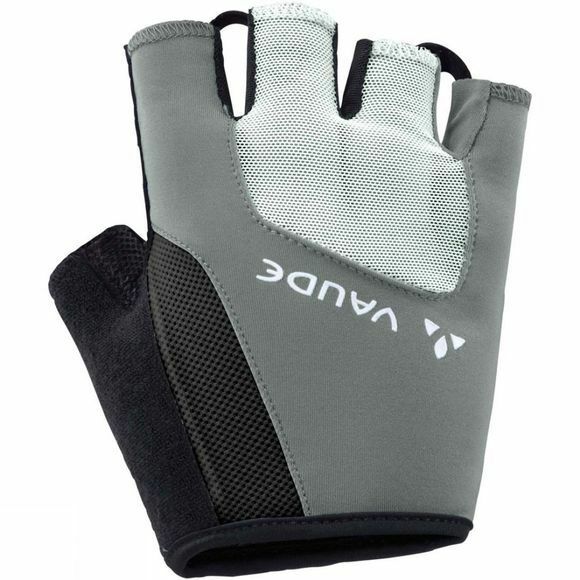 Vaude's professional cycling gloves are made with premium pittard leather palms. 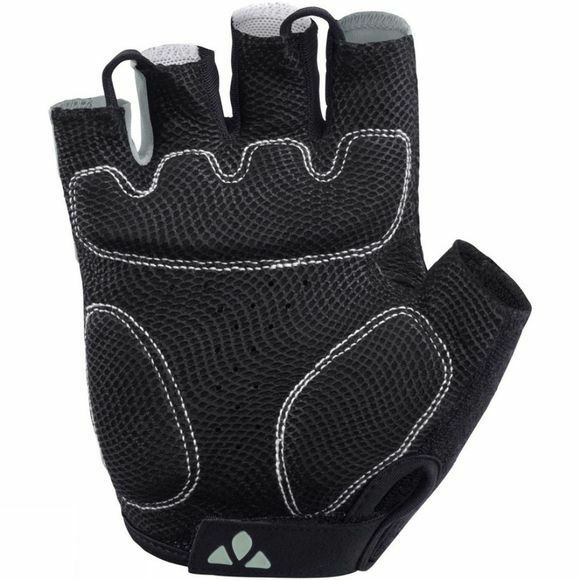 Ergonomic padding provides shock absorption, mesh inserts guarantee ventilation, stretchy mesh inserts on the backs of the hands and between the fingers guarantee excellent ventilation.